Law-enforcement officers accuse gas station managers of conspiring to use a computer virus that siphoned off fuel from unwitting clients. Hacking a gas station seems like an odd idea, but it's possible. Russia's Federal Security Service (FSB) uncovered a new form of crime (link in Russian), whereby gas station managers stole fuel from unsuspecting clients using a computer virus. The malicious software was created by Denis Zayev, a hacker living in the city of Stavropol, who offered it to managers of gas stations in the country's south, such as the Stavropol Region, Krasnodar Region, Kalmykia, and the republics of the North Caucasus. While the virus earned Zayev and his partners millions of rubles, the actual gas station owners - leading energy companies - didn't suffer financial losses, says the FSB. 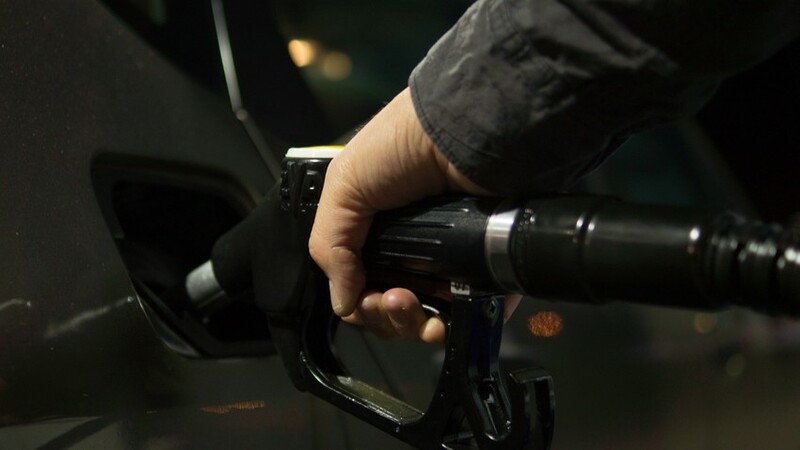 With consent of the managers, the malicious software penetrated gas stations’ systems, secretly skimming off about three to seven percent of the fuel that a driver had paid for. Each morning, gas station workers left one reservoir tank empty, and when a client purchased gas some of it went to the empty reservoir. Meanwhile, the meter showed the supposedly correct paid amount that should have gone to the consumer’s car. The virus covered its tracks, destroying all indication that a theft had even taken place, making the crime tough to discover. Victims never noticed a thing, and even if anyone had, then the value of two-three stolen liters of gas wouldn't be enough to file a criminal complaint against the gas station. In addition, it was almost impossible to notice the virus’ presence; regular checks by control specialists and local police never spotted it. In the end, however, Zayev the hacker was caught and arrested, and now faces charges of large-scale fraud, as well as for the development and use of malicious software. Russian crooks are indeed very resourceful - here are some more fascinating cases to read about.